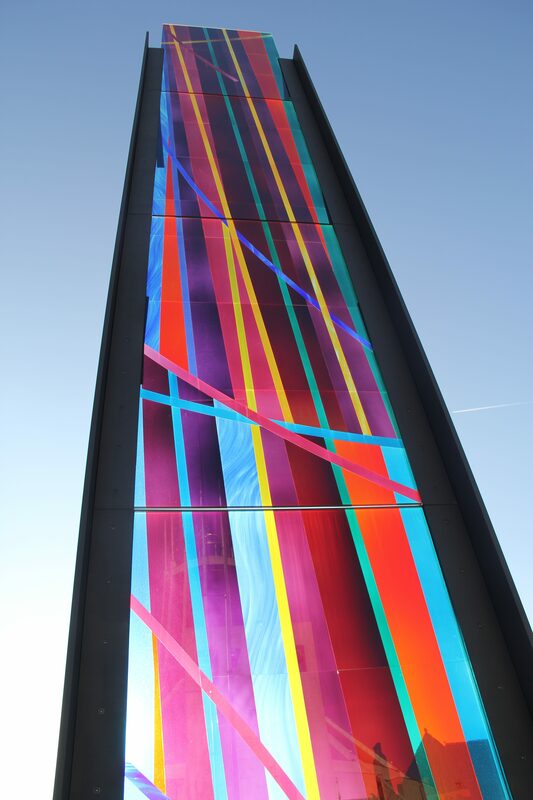 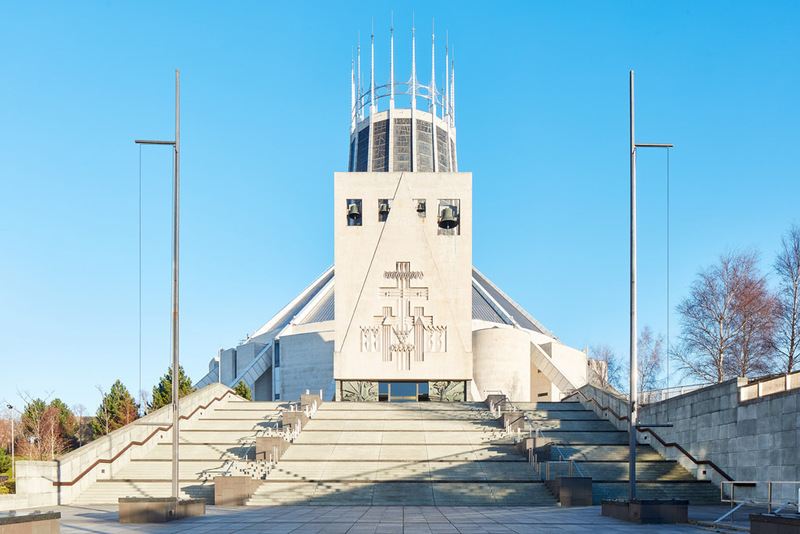 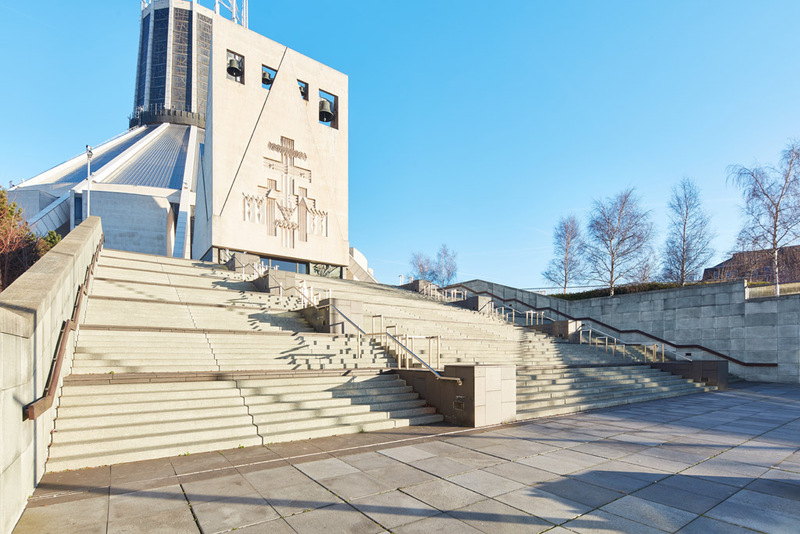 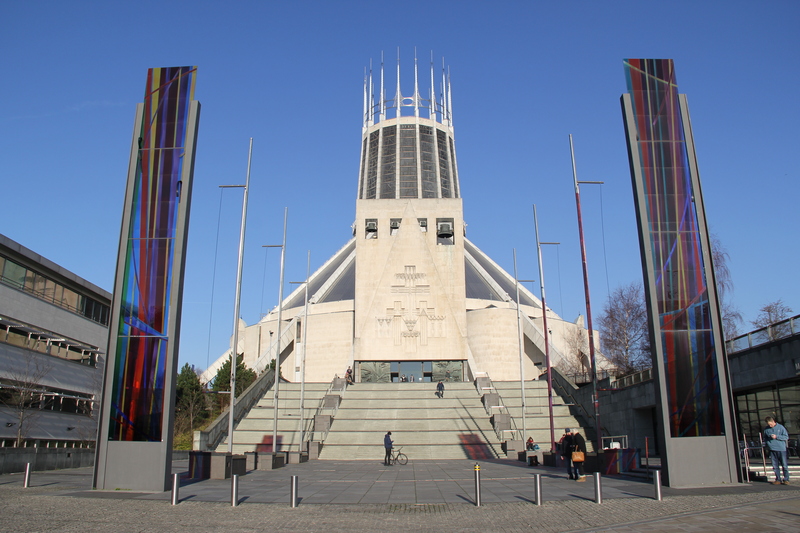 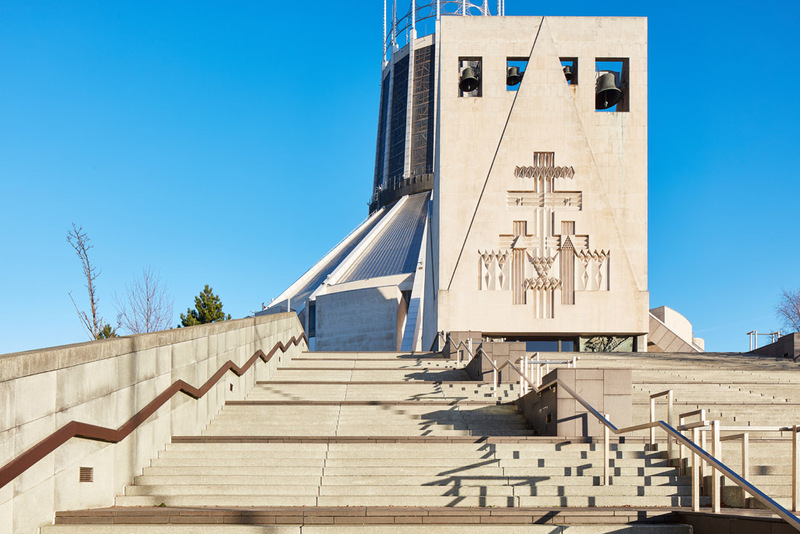 The key part of the delivery of the Metropolitan Cathedral Precinct project was to ensure the public realm and setting of the cathedral was upgraded. 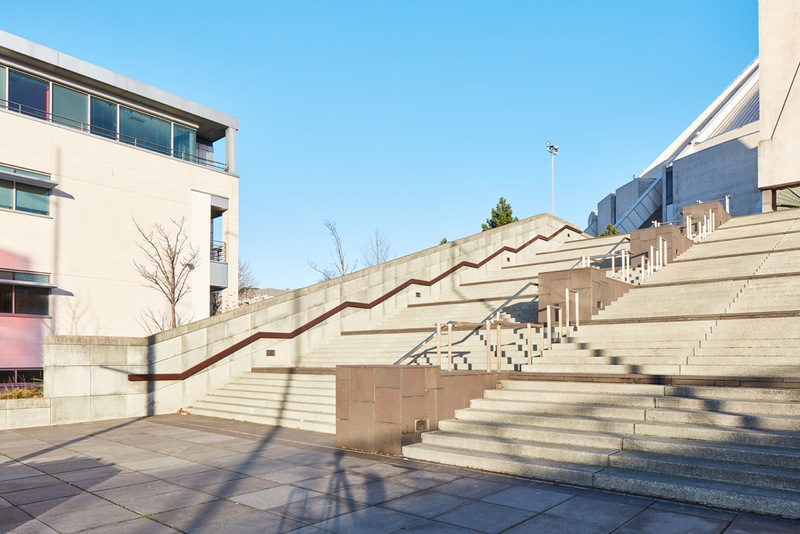 The focus of these works was the creation of a grand ceremonial approach to the Cathedral entrance combining an imposing flight of steps with a new visitor centre. 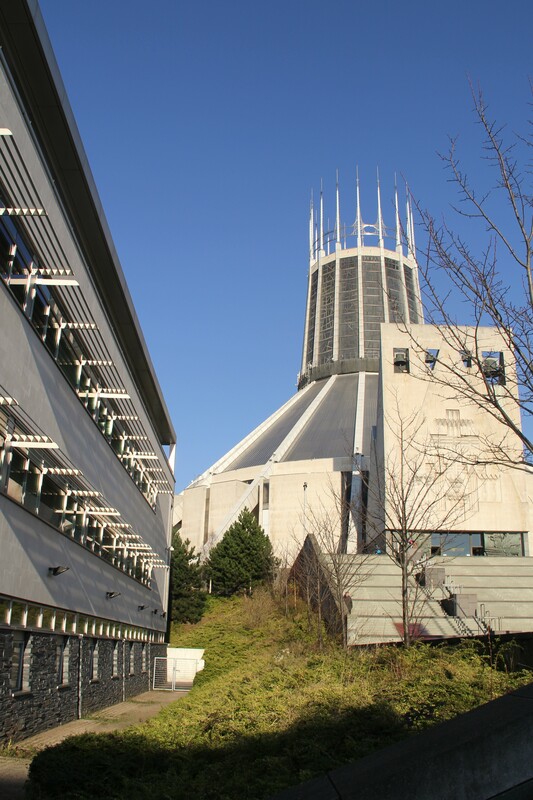 The £3 million phase was completed in 2003.